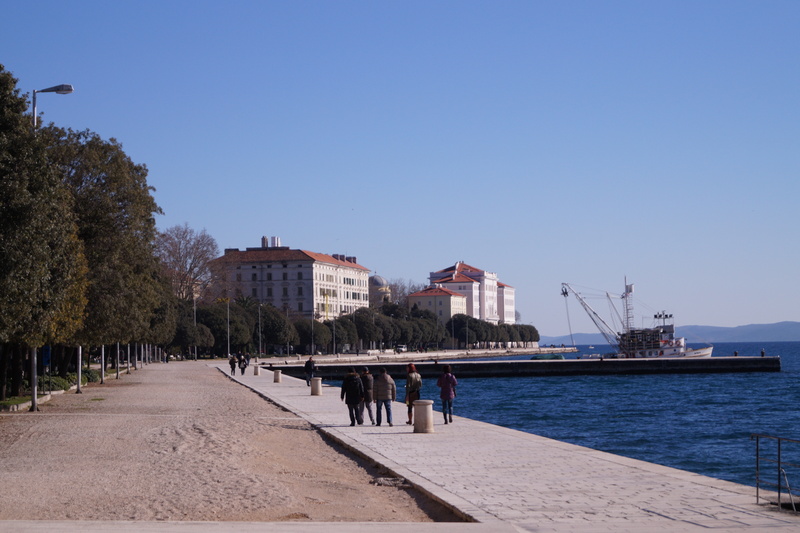 Always sunny in Zadar – best place to travel in 2016! Even though I’m on the other side of the globe I was more than happy when I heard that my hometown was proclaimed as European Best Destination in 2016. How great is that?? I must emphasize that in this competition were participating cities like Athens, Milan and Paris and that is what makes this success even bigger. When you visit Croatia, this small town with a population of only 80 000 people, has to be on your route. It is not just my advice it is advice from the pople from all over the world who voted during this competition. 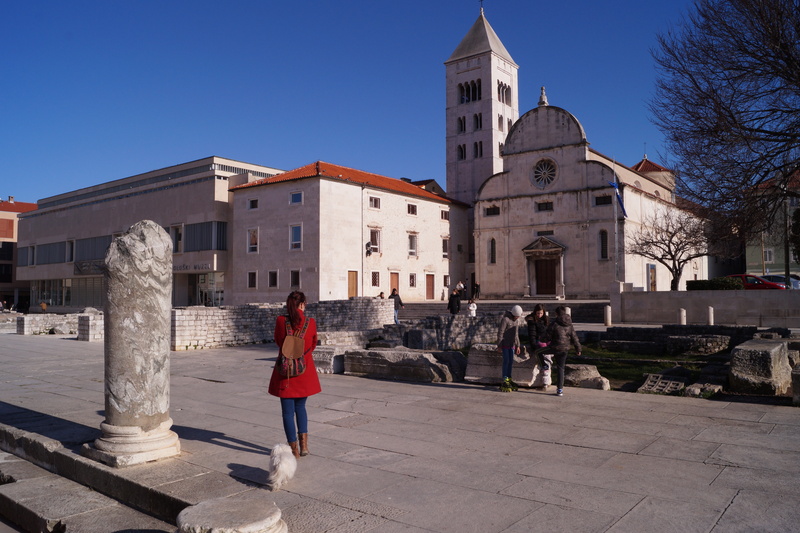 Dalmatia is one of the regions where you can find very nice small towns with a great and long history. 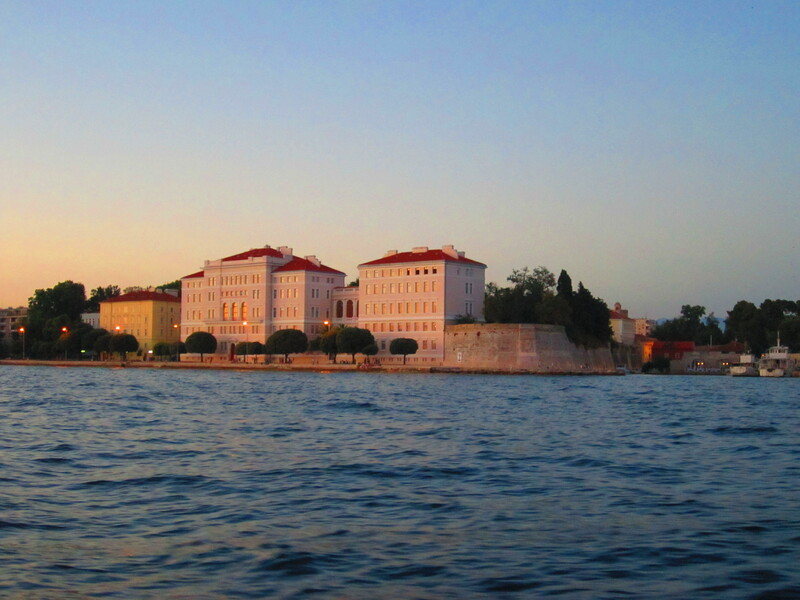 Town you shouldn’t miss is my hometown – Zadar. As you arrive you will see that those streets can tell you lot of stories. Best time to come here is during summer – if you like big crowd. As you can see on my photos there’s nobody on the streets in the winter time but we love that. Zadar has a very long history, it is more than 3000 years old and has so much to offer, especially to those people who are interested in great historical stories. Narrow streets, old buildings and wonderful sights are something that will leave you speechless. St. Donatus church, Roman forum, long walls all around the peninsula and old harbor are just a small part of what you have to see. 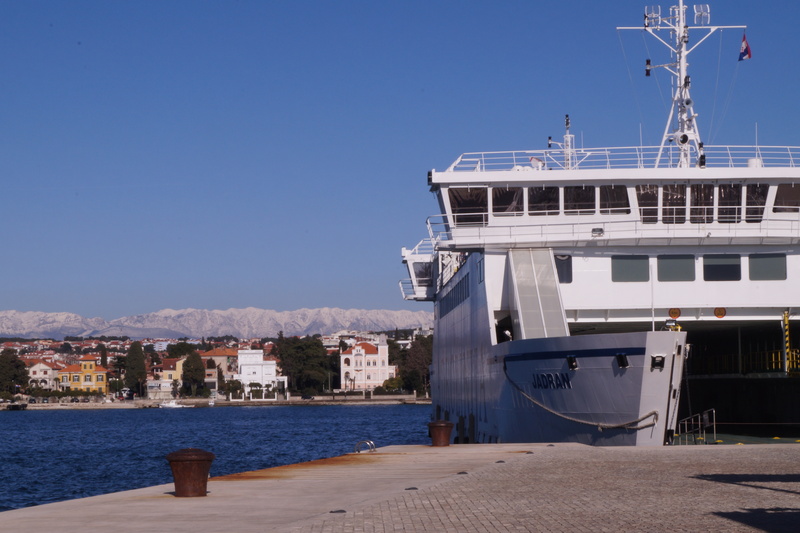 Today, most of the visitors come here to enjoy first Sea organs in the world – as the sea is hitting the coast Sea organs are playing the music and it is a melody that you can hear only in Zadar. I’m sure you will be amazed. This is our small harbour called Jazine. Church of St. Krševan (St. Chrysogonus’) is also a monastery church and Benedictine monastery. 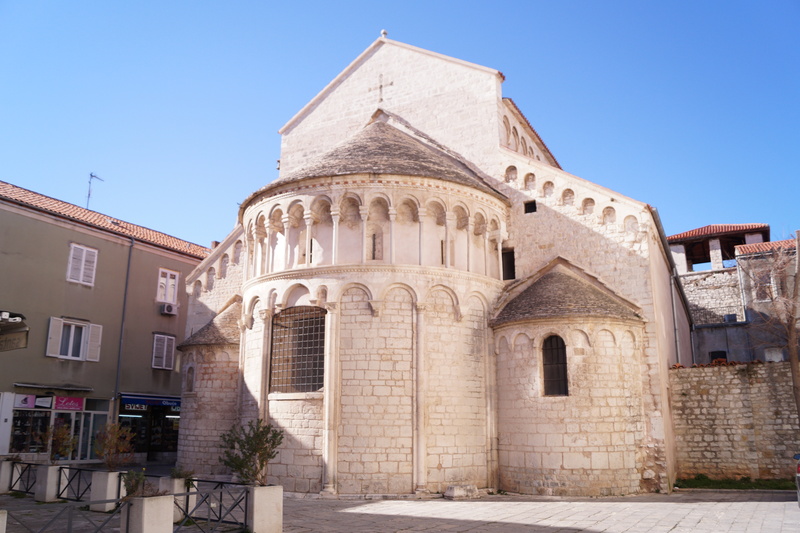 It is named after patron saint of Zadar and it was built in 1175. Most popular street in town, and our symbol, is Kalelarga. It is the main street since the ancient times. This is Foša – the old city port surrounded by walls. It is a perfect place for a night walk. I took this photo when I was on the way back from the islands. 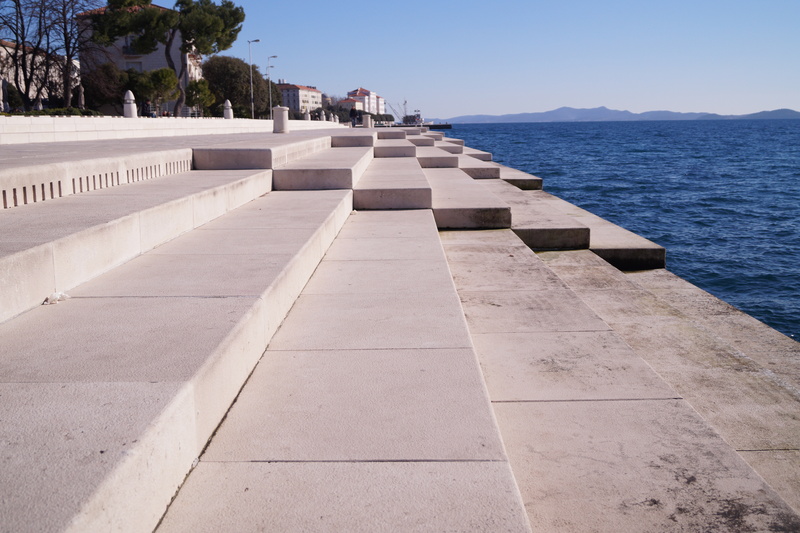 Zadar seafront is the place where you will experience the most beautiful sunset in the world. Even Alfred Hitchcock ones said it is the most beautiful sunset that he had ever seen! Our Sea organs are unique music instrument played by the sea. You have to hear and see this, right?? 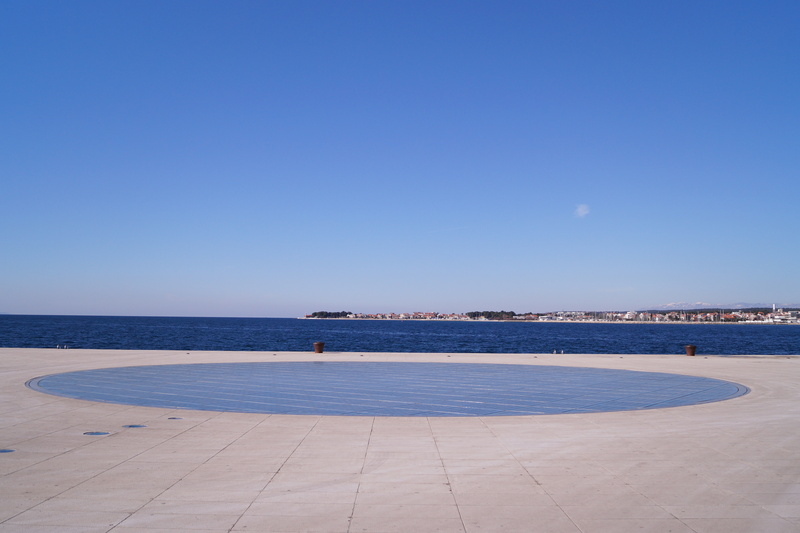 Other popular spot in Zadar is the installation called Greetings to the Sun which is located next to the Sea organs. It uses solar power to create a light show that displays at night. Cool place! 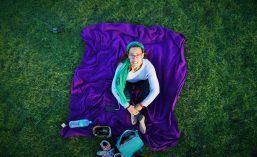 While you are near the sea you will have a great view over the islands on the one side and the snowy peaks of mountain Velebit on the other side. You just have to love this city! St. Mary Church is very old. It was founded in 1066 and it belongs to a closed order of Benedictine nuns. 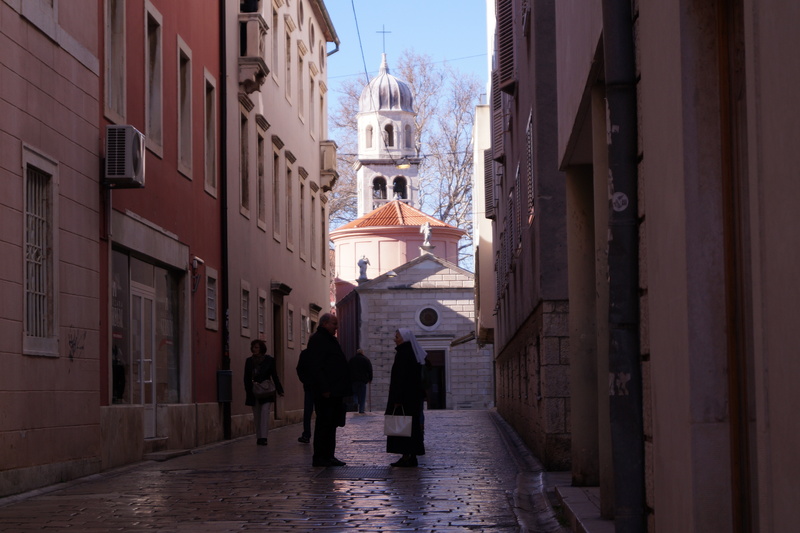 While you are there visit Exhibition of Religious Art – The silver and gold of the city of Zadar. St. Donatus Church, situated on the Roman forum, was built in 9th century. 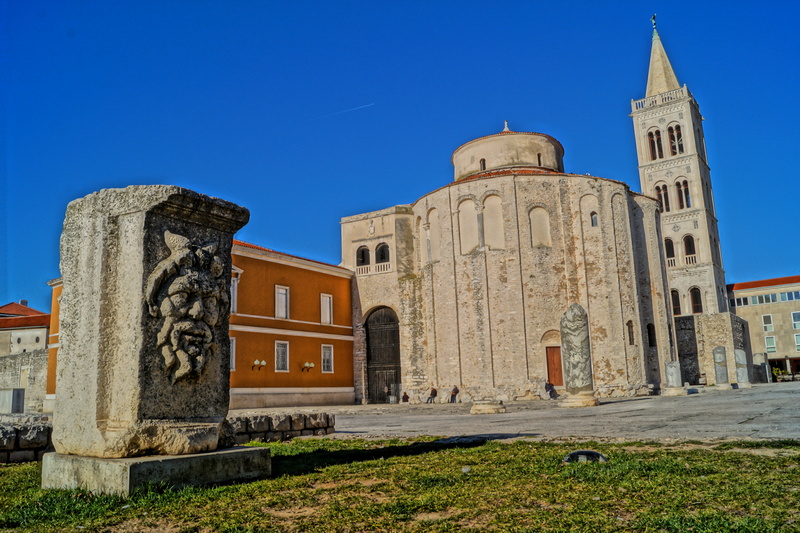 It is also one of the symbols of Zadar and one of the most famous Croatian monuments. 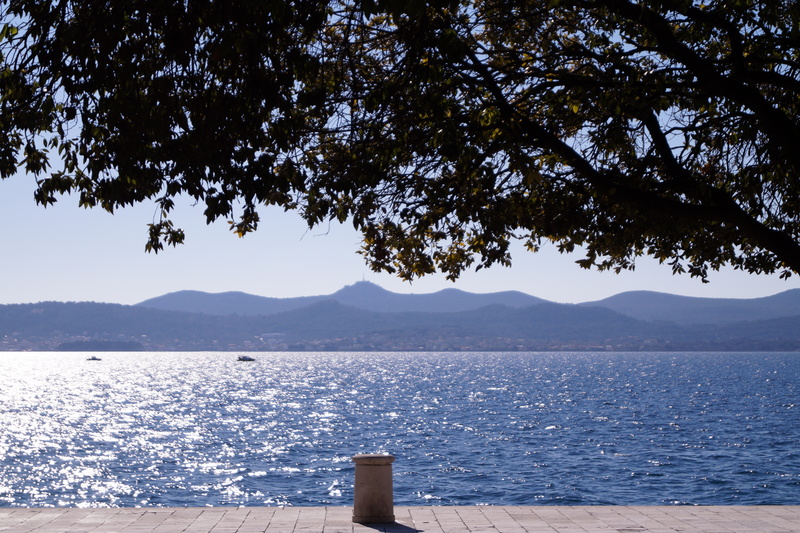 For a little bit of the summer atmosphere check out the video and DISCOVER ZADAR! Looking forward to read about your impressions after you visit Best European Destination 2016!